I was recently interviewed about my book by Rich Fisher of Studio Tulsa on Tulsa Public Radio. You can listen to the entire conversation here. Tom Glenn, the author of the recent novel No-Accounts: Dare Mighty Things, has written a very generous and thoughtful review of Paying with Their Bodies in the Washington Independent Review of Books. You can check it out — as well as the rest of WIRO’s reviews — here. 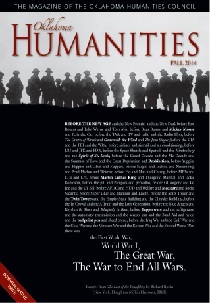 I was recently asked to apply the “Page 99 Test” to my book, Paying with Their Bodies: American War and the Problem of the Disabled Veteran. Here is my response. 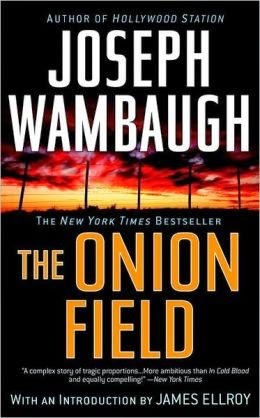 I was recently featured on the blog “Campaign for the American Reader.” Here is my response to the question, “What are you reading? 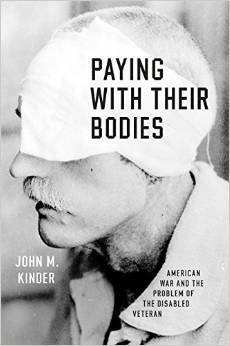 Flavorwire recently named Paying with Their Bodies: American War and the Problem of the Disabled Veteran one of the 10 “must-read” academic books of 2015. During the 1950s, U.S. zoos marketed themselves as family-friendly institutions. In doing so, their publicity material frequently portrayed the animals as naughty children in need of “tough love” from their human parents. 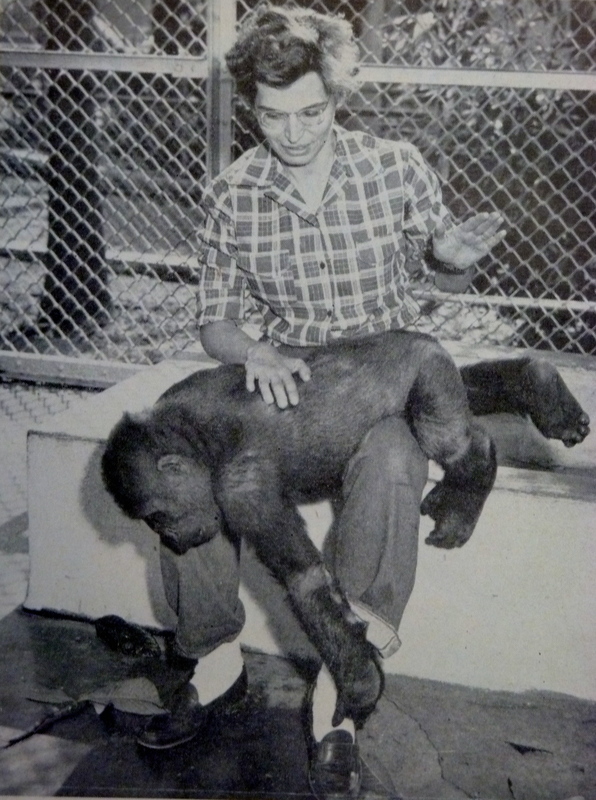 In this image, we see an employee of the San Diego Zoo giving a spanking to a young gorilla.